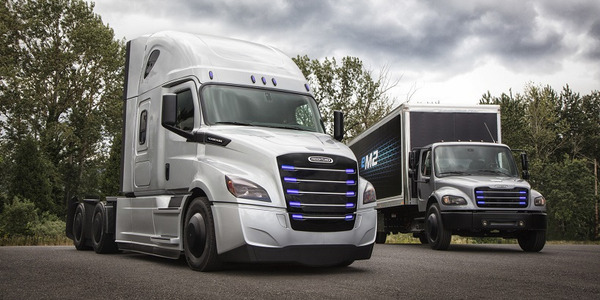 Mack has plans to deploy an electric LR model in New York City by 2019. 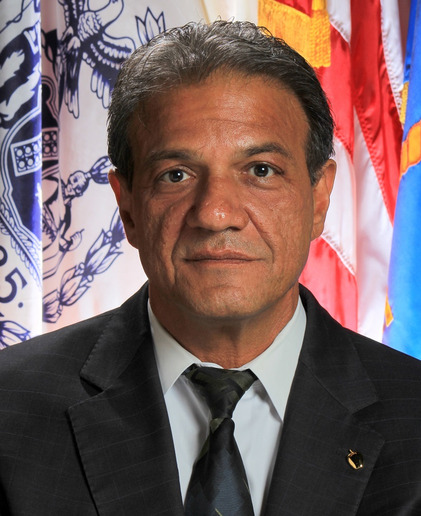 The emissions clock is ticking for Rocco “Rocky” DiRico, deputy commissioner for the Department of Sanitation, New York. But he thinks electric trucks just might get him where he needs to be when time is up. New York City has set aggressive emissions regulations that require an 80% reduction in greenhouse gas emissions by 2035. The pressure is on the Department of Sanitation New York to come up with clean vehicle solutions to meet those regulations while still delivering efficient refuse collection services in the city. 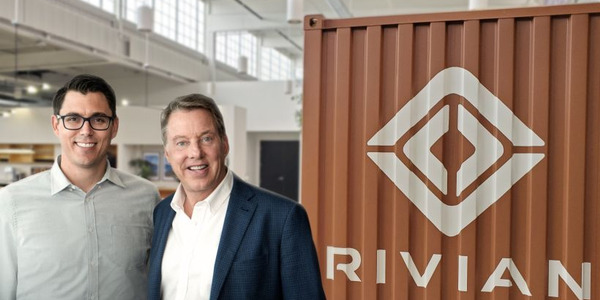 In this exclusive HDT interview, DiRico explains why he thinks electric trucks are his best option for meeting those goals – and why he’d be pursuing electric truck technology even if he wasn’t faced with such stringent, pending, regulations. HDT: Can you tell us a little bit about why DSNY is working with Mack to deploy electric refuse trucks next year? DiRico: We have a fleet of about 6,000 vehicles, and most of them are Macks. Obviously, the bulk of them are refuse trucks. But we have dump trucks, spreaders, and roll on/off trucks as well. We’ve been with Mack for many years. They provide us with a good, competitive price and good service. 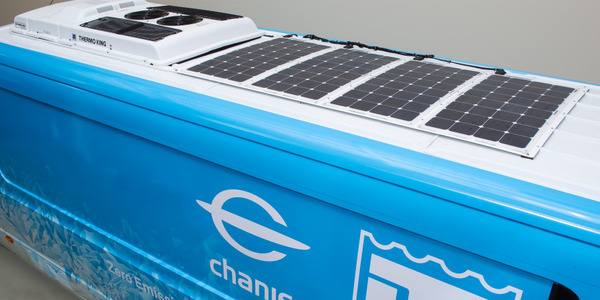 So it just makes sense for us to partner with them as we explore the feasibility of electric refuse trucks in New York City. HDT: You’ve experimented with other alternative fuels as well, correct? DiRico: We are open-minded when it comes to alternative fuels. Clean diesel is the ticket right now in New York City. About 20% of our fleet runs on biodiesel today. We run B20 most of the time – B5 if conditions warrant it – in our 14 districts. My expectation is that effort will expand as well. We are also open-minded about natural gas powered trucks, as well. But, with that fuel, there is the added requirement for safety in our garages and shops. And there is a very large cost associated on that end to retrofit our facilities to make them CNG-compliant. 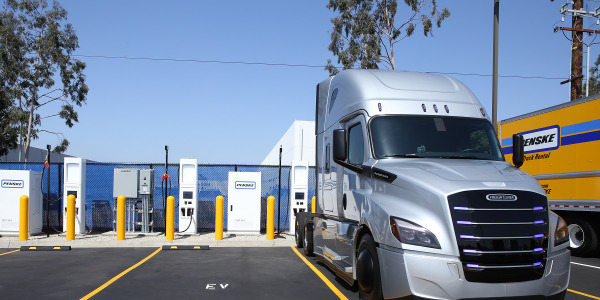 HDT: Meanwhile, electric trucks are gaining momentum and it appears refuse will be one of their primary, early, applications. DiRico: Yes. 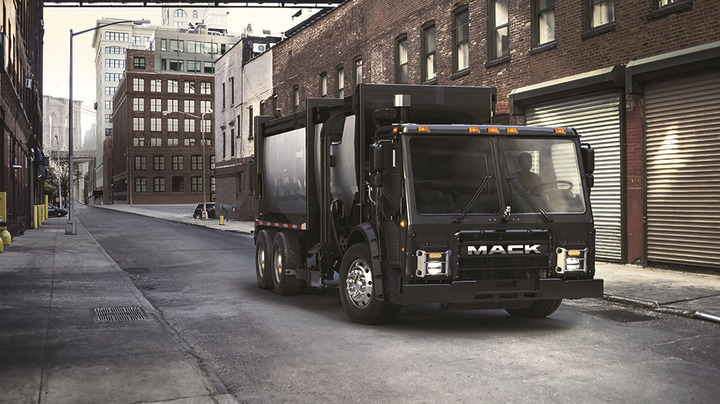 Mack has an electrification initiative in the refuse category that we are demo’ing here in New York City in the next year or so. 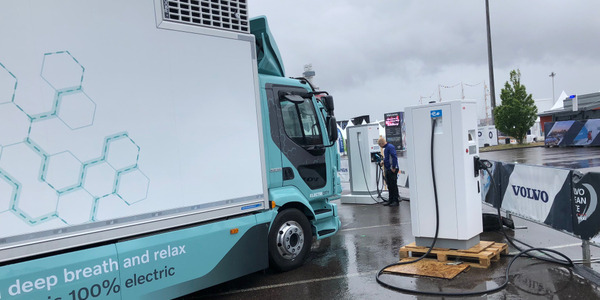 The concept of pure electric trucks excites me and it will be a priority for us in the near future. There are some issues, of course. We have to upgrade our charging capabilities in our facilities. But that is not nearly as big an issue as retrofitting for natural gas. Mack is collaborating with us on designing the truck – but also on what we’ll need in our facilities. Many are quite old and may require significant electrical upgrades. HDT: Another benefit, from your point of view, has to be that these trucks are extremely quiet compared to diesel refuse trucks. DiRico: Yes. And we’re actually deeply involved in the New York City noise ordinances. Noise is a big issue here and certainly electrification would be a nice solution for more reduction when it comes to refuse pickup. A lot of refuse truck noise comes from the packer and hopper. And an electric powertrain is not going to abate that very much. But my expectation is that overall noise levels will be lower. But that remains to be seen. But, we’ve already seen that we do get an added safety benefit from electric refuse trucks. Our driver’s union highlights safety and our operators tell us that without a diesel engine running, they can communicate with one another much more effectively and have the ability to hear what’s going on around them much better. Keep in mind that we work in some of the most congested areas in this country. There are huge benefits to being able to hear more clearly because pedestrians are always around our vehicles. HDT: I know you’re testing a few trucks now. 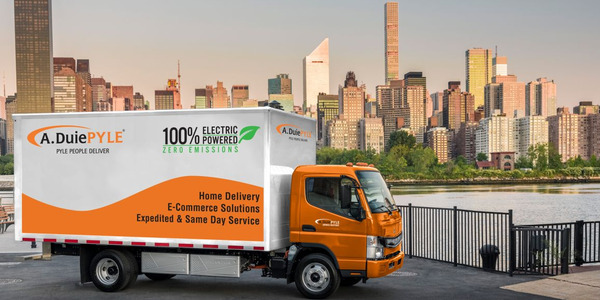 What is your timetable for full electric truck deployment in New York City? Rocco, "Rocky" DiRico, deputy commisioner for the Sanitation Department New York. DiRico: We’re looking at this time next year if not earlier. We’re being told it will be a 72,000-pound GVW for our rear-loaders. And we are unique in that we plow now with our refuse trucks as well. So it will be interesting to see how electric trucks handle that challenge of plowing with the truck. Our plan is to deploy them all over the city and evaluate their performance. 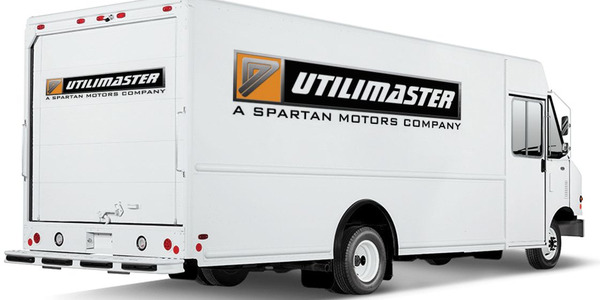 But that may all come down to how big the batteries are and the power and torque they deliver. So the first trucks we get may not plow. But we are working with Mack as well as Heil on this to determine everything we need and want on these trucks. DiRico – No, no. I’m not being forced into electrification. I am proactively pursuing electric trucks for a variety of reasons. DSNY has historically been a first adopter of new technology and that philosophy hasn’t changed. 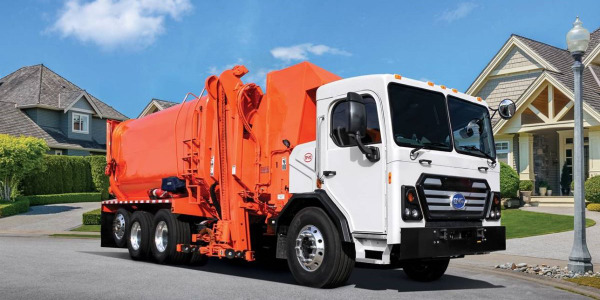 We fully expect to be first when it comes to electric refuse trucks in the United States. That is my goal. We have already had good experiences with electric trucks. We’re on our third generation of electric sweepers now – although they’re not pure electric drivetrains. And, as noted, we are clearly concerned about the environment and public safety. In a sense, you are correct: I do have emissions targets I am expected to meet by 2035. But even if we didn’t have those regulations coming, I’d still be pursuing electric trucks. I mean, let’s face it: This is the direction we’re heading in. HDT: Still, those emissions regulations are tough. DiRico: Yes. And when view the technologies available to me today, electric trucks are my only credible option for meeting them. 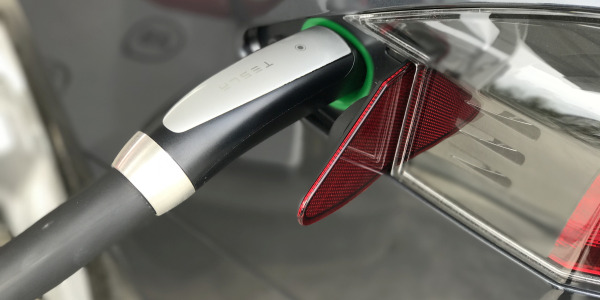 Near term, I don’t see hydrogen going anywhere. So I think the assumption is that Mack is coming to us with this technology. But the truth is quite the opposite: We’re forcing electrical trucks on Mack! HDT: You sound highly optimistic about the technology. DiRico: I have 16 years to meet the 2035 regulations. That means I’ll be able to change out my entire fleet two times before they come into effect. So if I have a full electric fleet in 8 years and I’m comfortable with its reliability, I’ll have an entire separate fleet life cycle to perfect their operations. Time and money are the only things in our way. But we’ll be able to do well with grant money to help us reach our goals. We are dedicated to finding a full electric solution for refuse collection in New York City. We went to almost every OEM when we decided to pursue this technology and none of the others have the in-house resources to deliver what we want and need: A third party always came in. But Mack and Volvo Group have the resources and the technology to give us what we need. These are proven technologies. Volvo electric buses run in New York City every day.